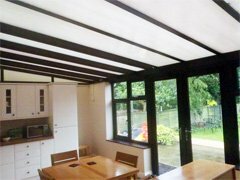 If you are looking for a roofer in Grimsby, Supreme Roofing Services Ltd is your local family run Grimsby roofing company with over 30 years experience. 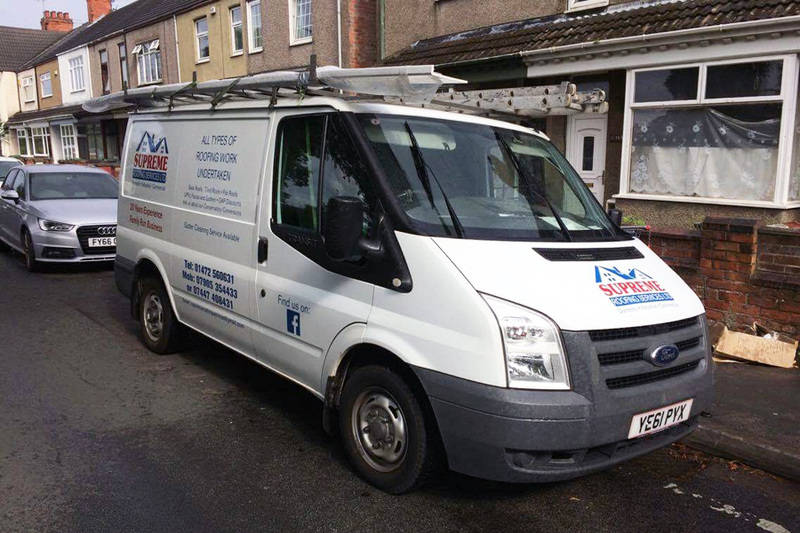 We cover all aspects of roofing services across North East Lincolnshire for domestic and commercial clients, offering a friendly, professional and reliable service. One of the most traditional methods on the market which has improved dramatically over the past decade making it a low maintenance, long term, durable material. With thousands of different styles to choose from, Supreme Roofing Grimsby can help you choose the best roof to complement your home, as a stylish addition to your property. 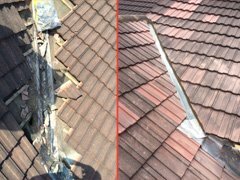 From changing a single tile to major roof repairs/renovations you can rest assured that Supreme Roofing Grimsby can undertake the work quickly and efficiently. Too hot in the summer but too cold in the winter? Ask us about our conservatory conversions with many different options, we'll be sure to find the right one for you. 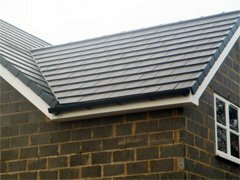 Need a professional, reliable, affordable Roofer in Grimsby? 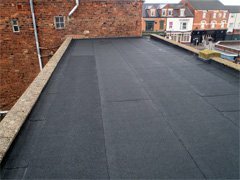 Supreme Roofing Services Ltd are an established Grimsby Roofing company with a wealth of trade and industry experience spanning more than 30 years. We are renowned for our friendly, reliable and professional service within Grimsby, Cleethorpes and surrounding areas of Lincolnshire. 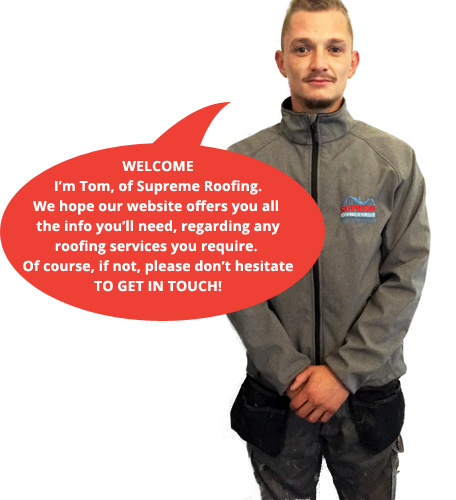 If you are looking for a roofer in Grimsby, Supreme Roofing Services is your local family run Grimsby roofing company with over 30 years experience. We cover all aspects of roofing services across North East Lincolnshire for domestic and commercial clients, offering a friendly, professional and reliable service. Our replacement roofing systems are some of the best and most affordable on the market. Please contact us for more information and a Free No Obligation Quote.